Specifically designed for small to medium sized gardens. This is a TRUE bean sheller with adjustable rollers it shells purple hull peas and butter beans/crowders with equal ease. The uniquely designed TaMaCo Huller 515 is a 1.5 bushel commercial pea sheller and produces amazing yields thanks to the way the huller coaxes the pods to open, spilling the beans with little bruising. 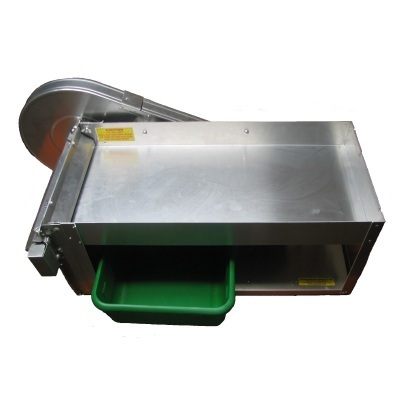 Taylor Pea Sheller Rollers (complete set of top and bottom)fit all models of the Little Sheller, from 1973 to the present day models.